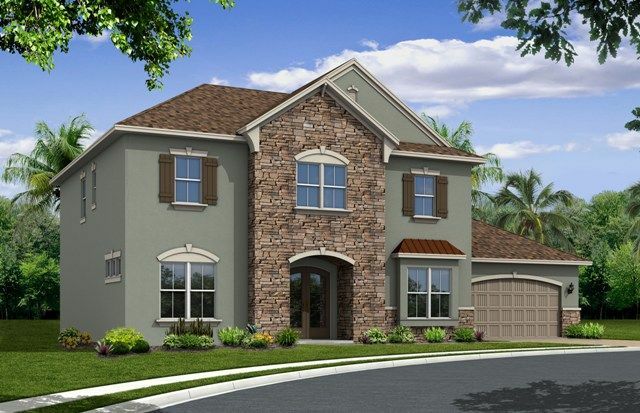 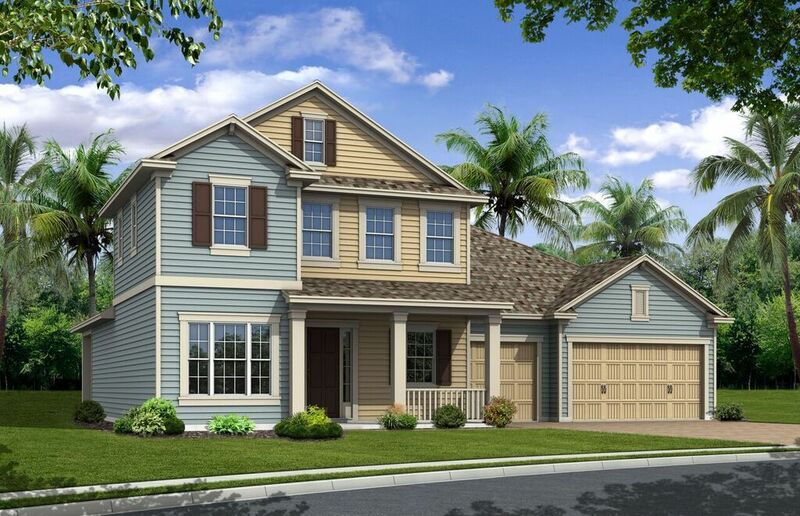 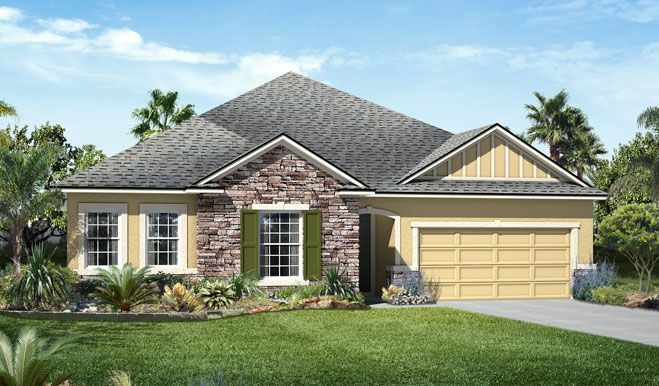 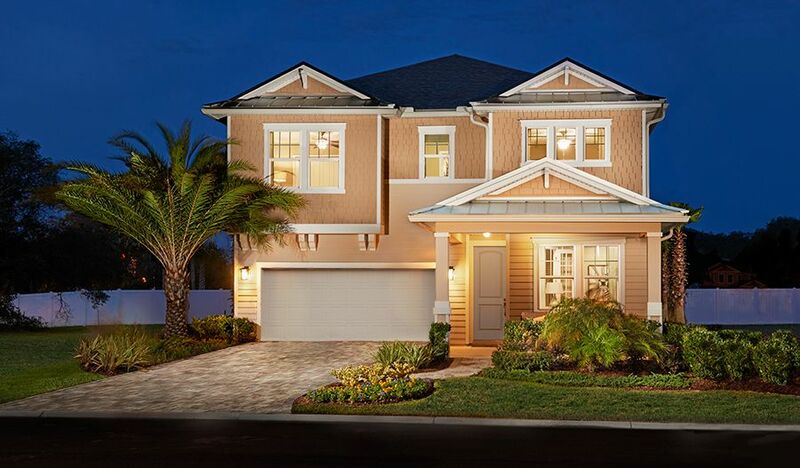 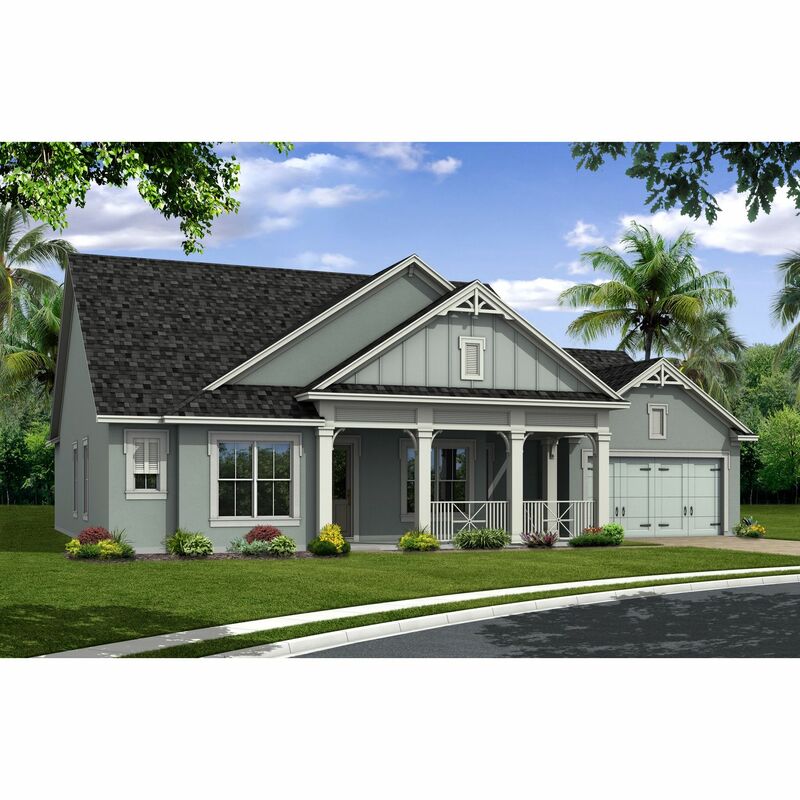 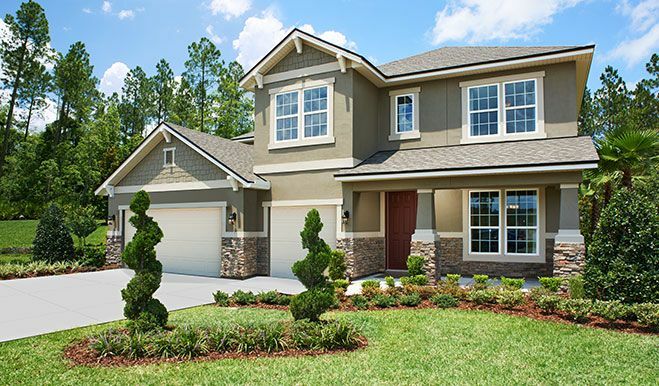 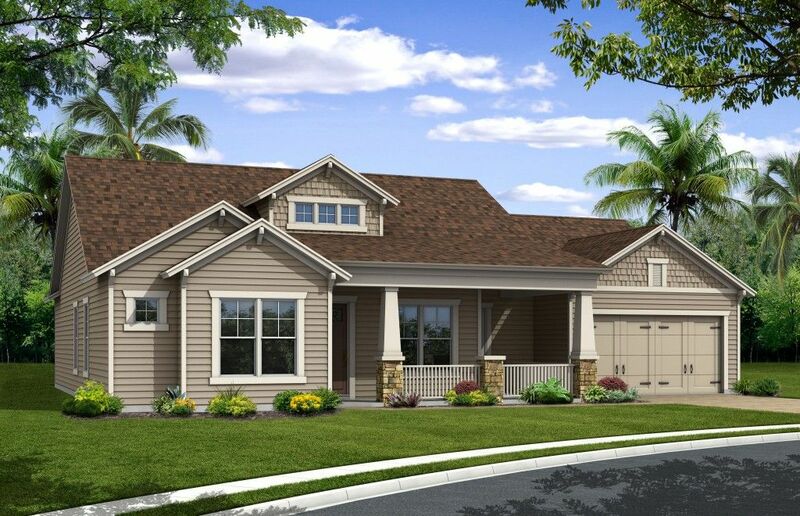 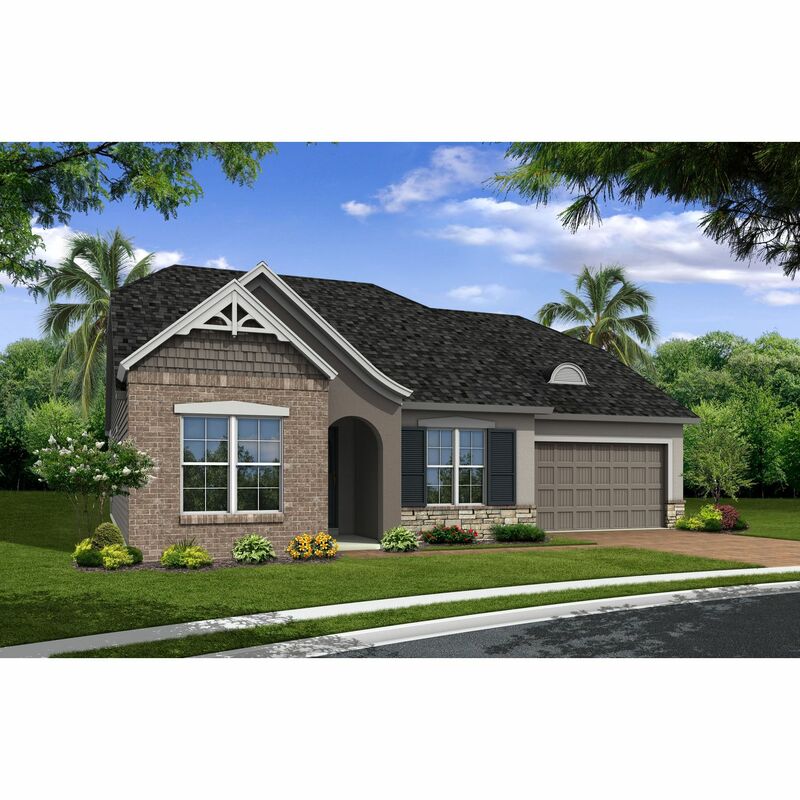 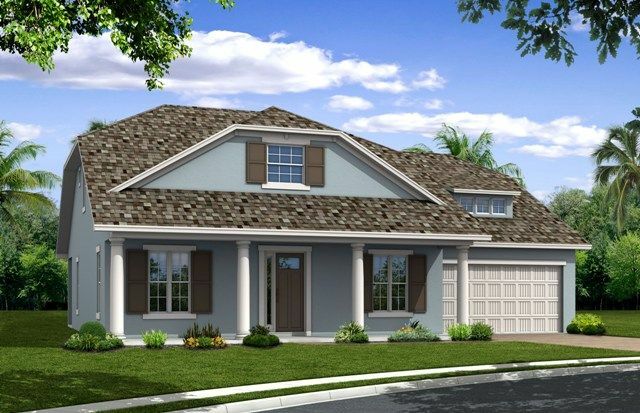 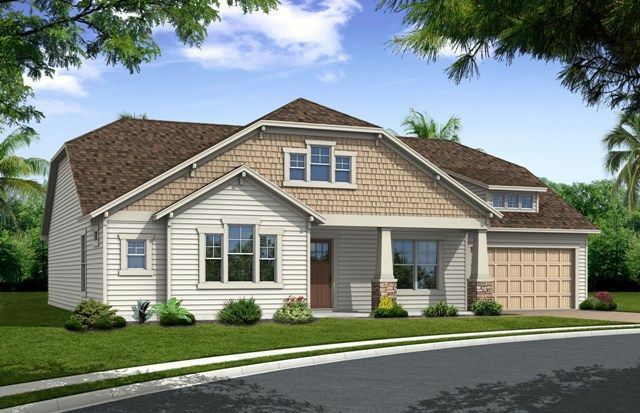 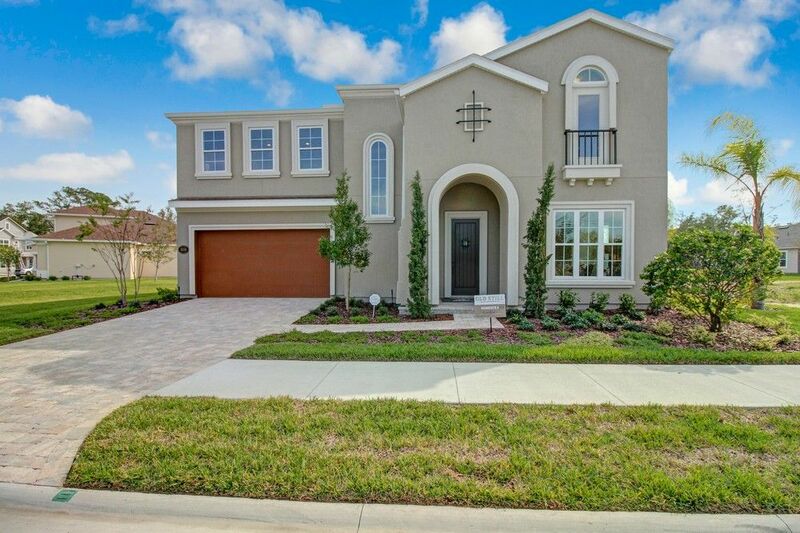 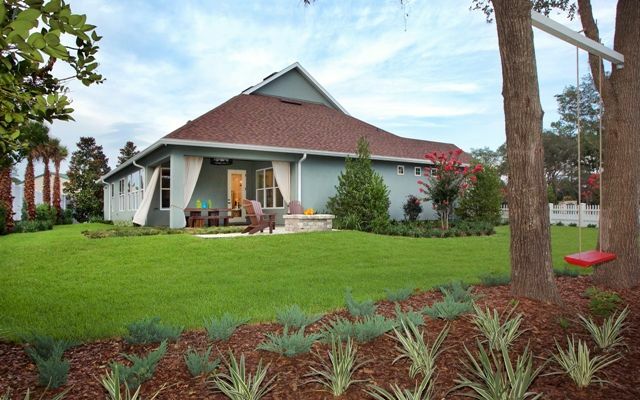 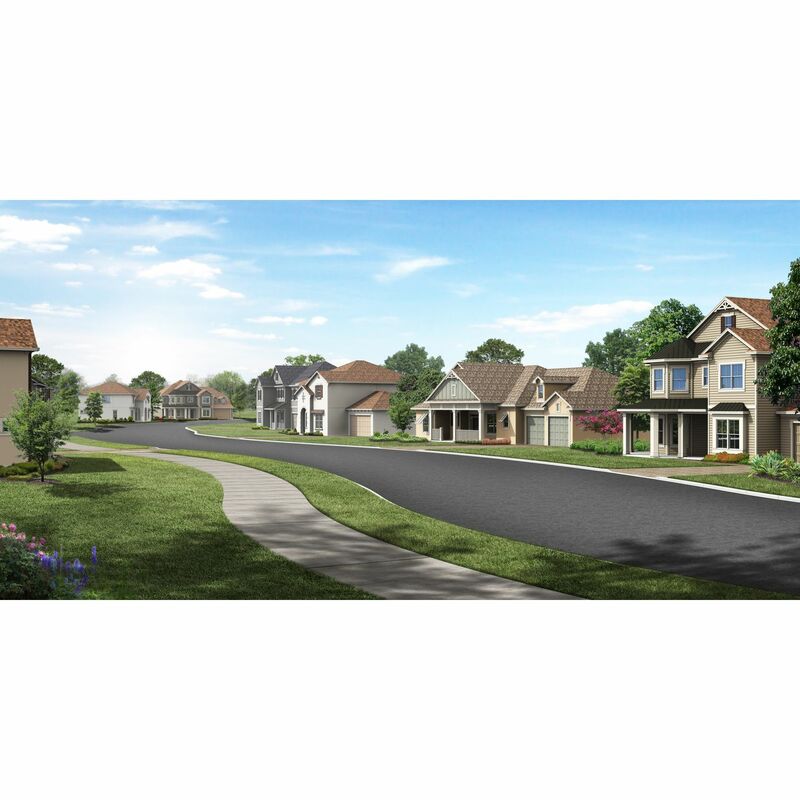 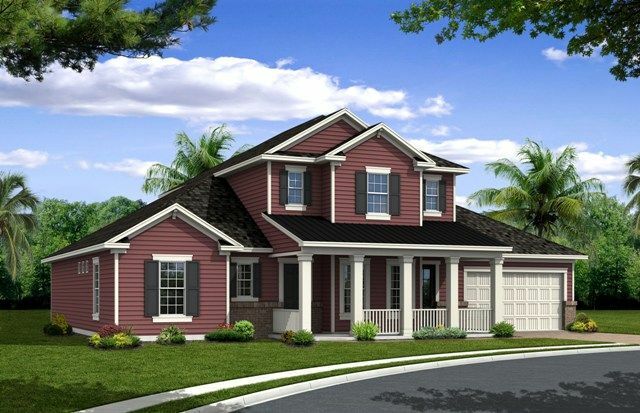 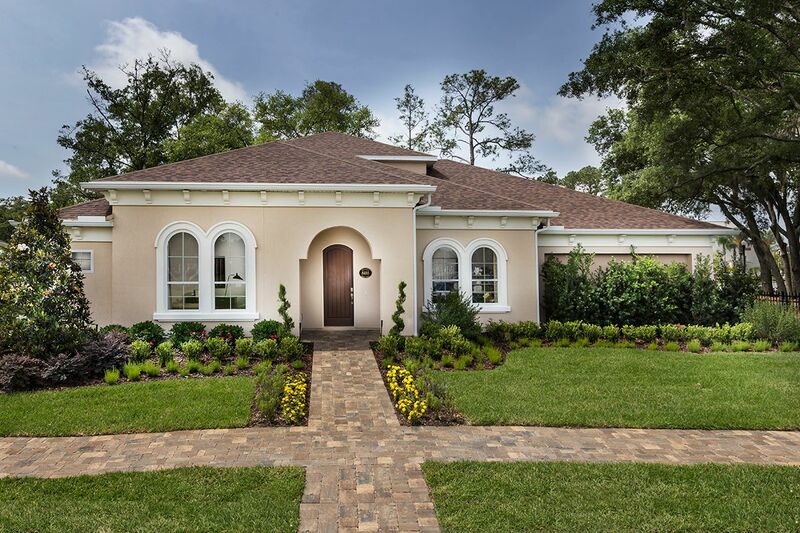 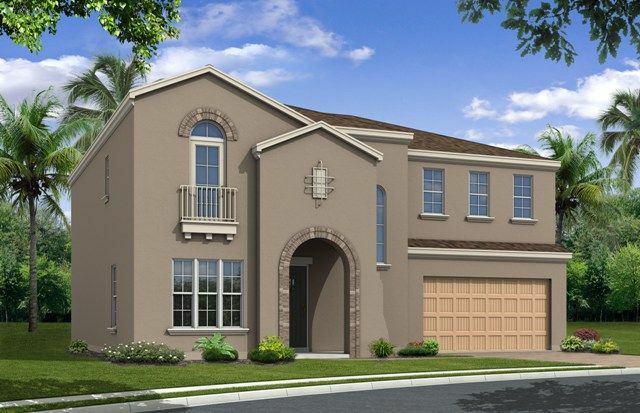 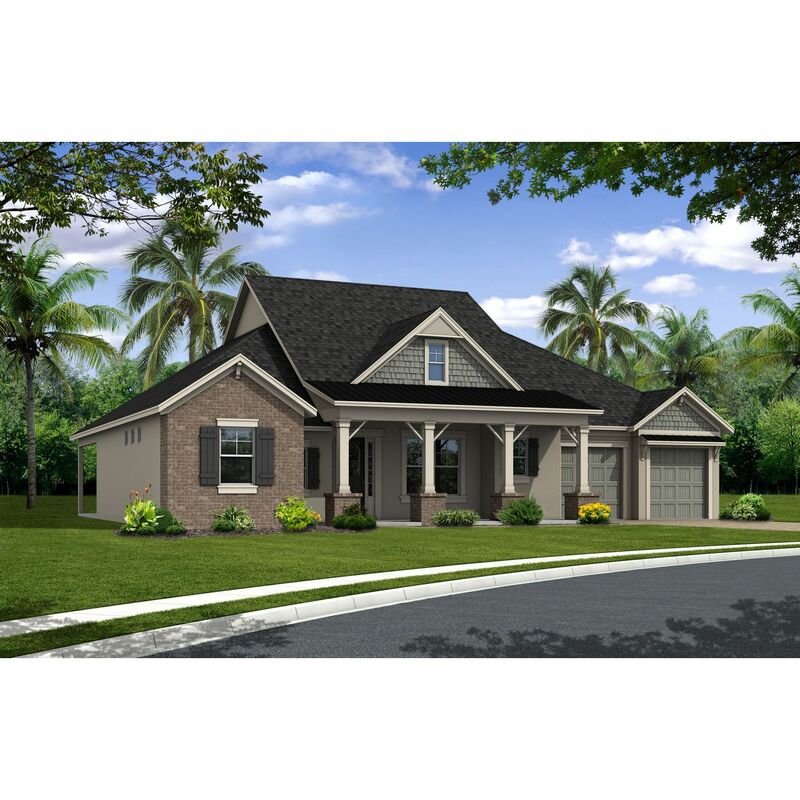 AV Homes is pleased to announce its Jacksonville flagship community, Old Still, now selling! 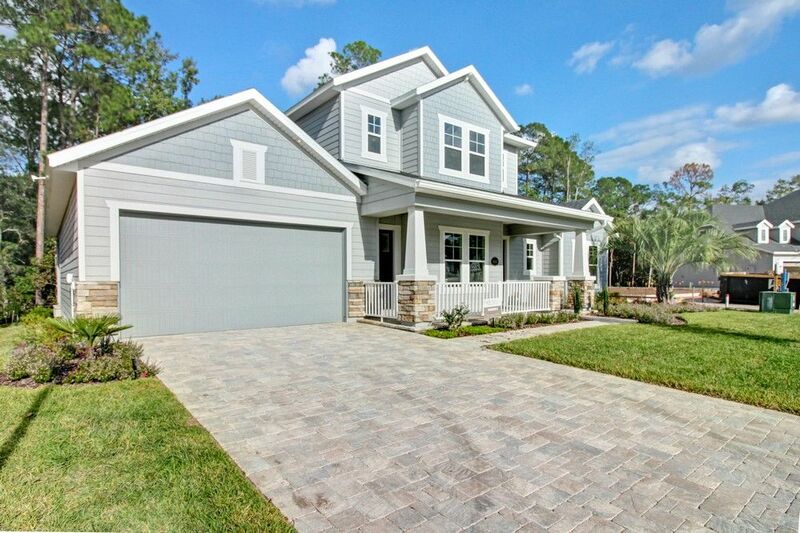 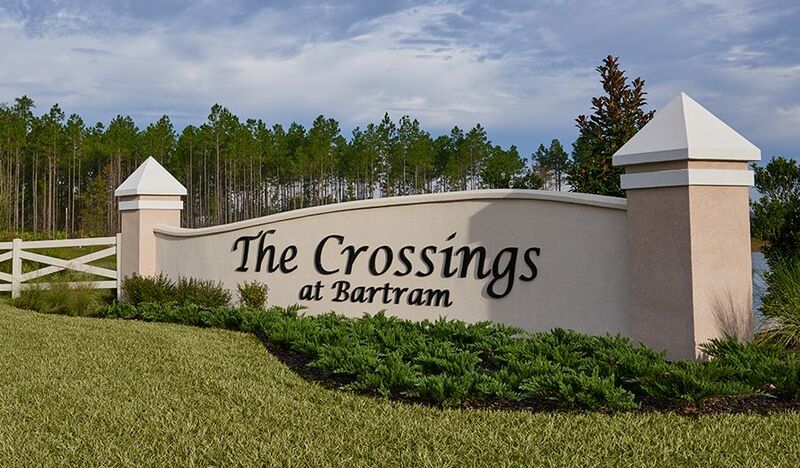 This stunning enclave of just 124 homesites is tucked amongst the sprawling oak trees and conservation areas in Duval County. 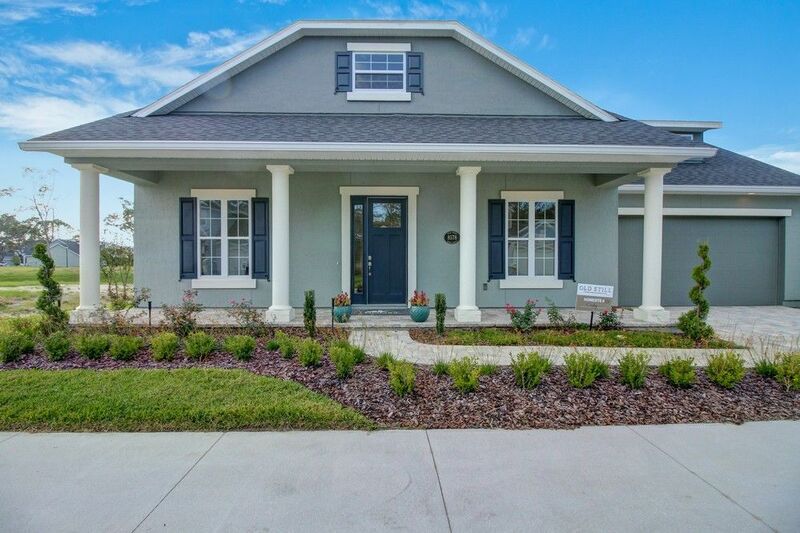 Embracing an urban park design with streetscapes dedicated to front porch charms and winding sidewalks, Old Still showcases a brilliant display of architectural styles unique to the area. 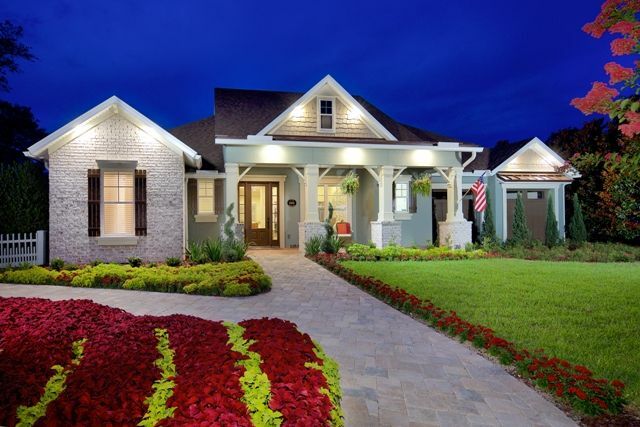 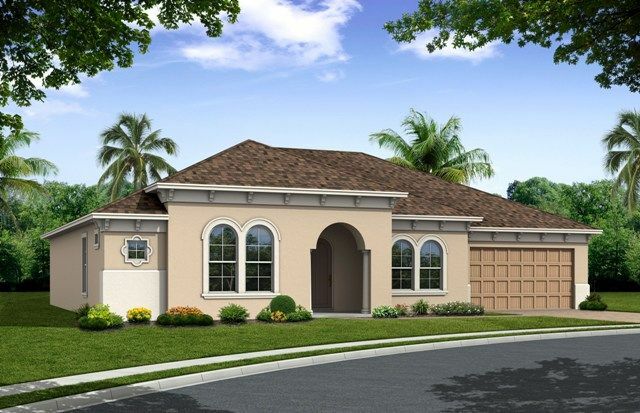 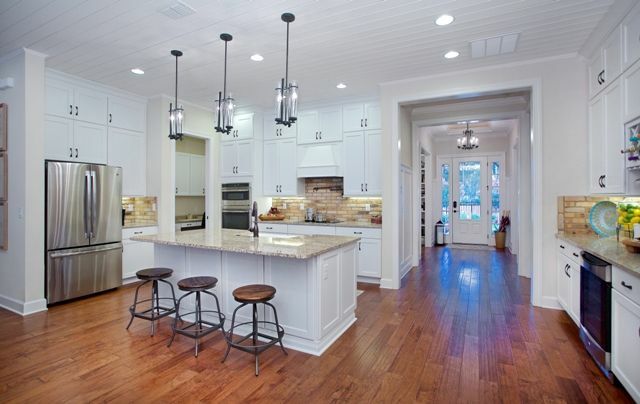 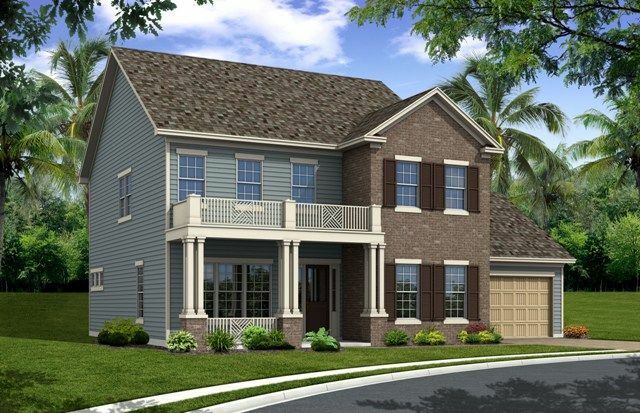 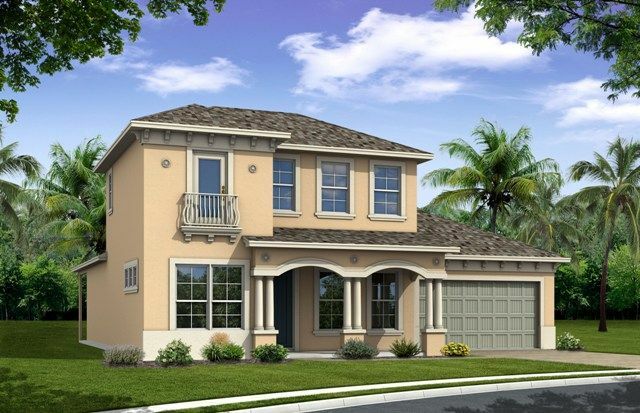 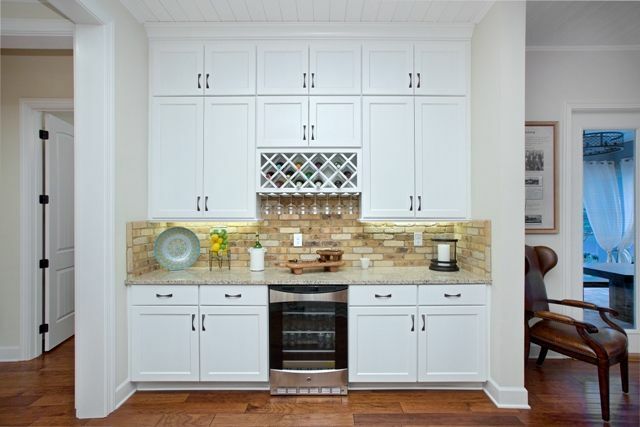 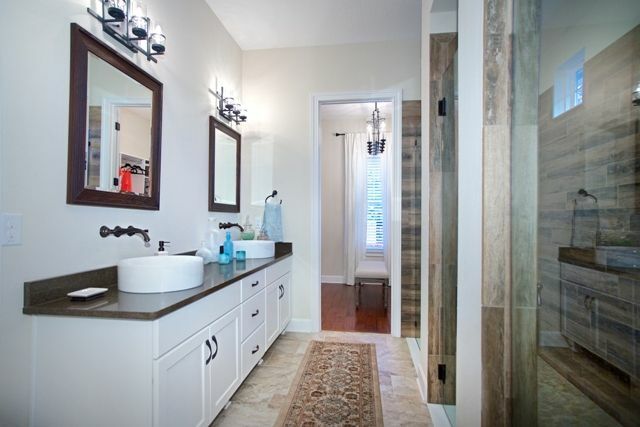 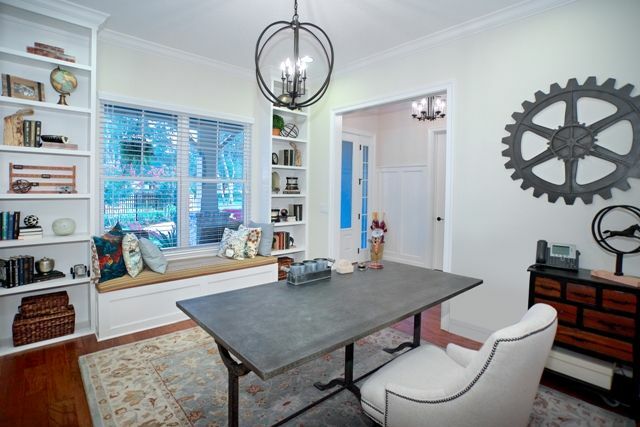 Taking a nod from the legacy and history that is steeped in the land this community is the epitome of “Old Florida” complemented by the nearby conveniences of the upscale St. Johns Town Center, spectacular restaurant cuisine and major transportation corridor of the Beltway and Butler Blvd.